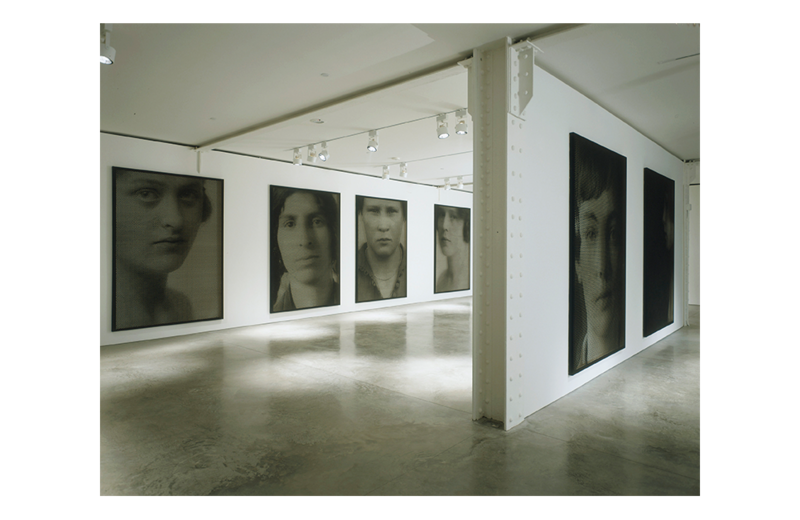 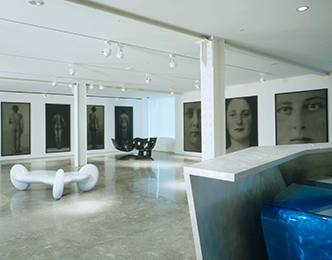 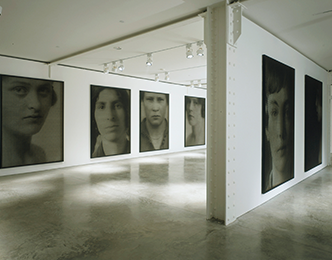 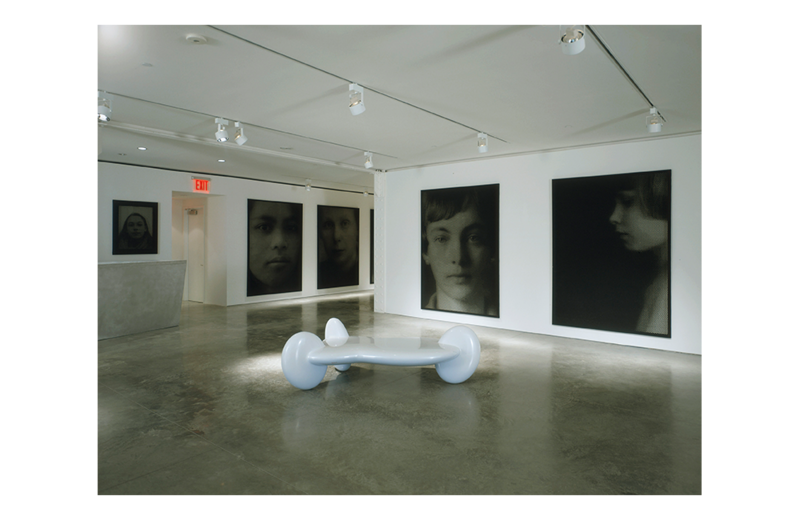 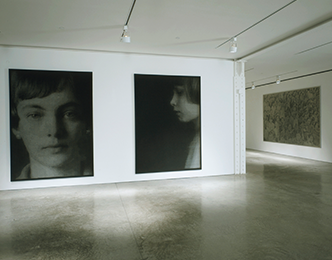 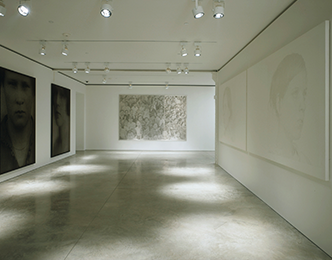 Situated in the Chelsea area of Manhattan, the Friedman Benda Art Gallery is one of several Chelsea art galleries that MSA has brought to life from the area’s industrial past. 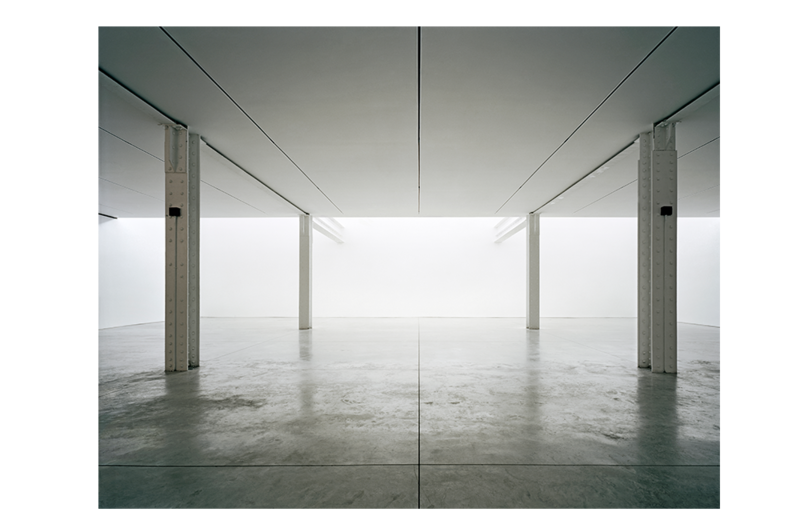 Housed in what used to be a large building used for manufacturing, this gallery stands apart in the spatial qualities imbued upon it by the architectural intervention. 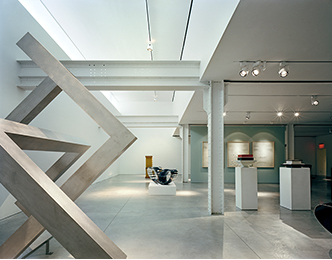 Situated in the Chelsea area of Manhattan, the Friedman Benda Art Gallery is one of several Chelsea art galleries that MSA has brought to life from the area’s industrial past. 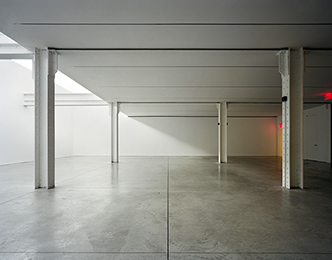 Housed in what used to be a large building used for manufacturing, this gallery stands apart in the spatial qualities imbued upon it by the architectural intervention. 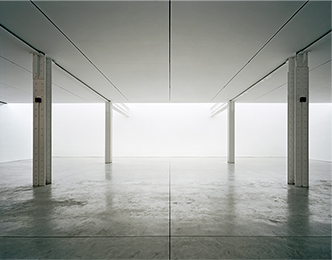 As one enters, the illusion of daylight pouring down the rear wall blurs the line of ceiling and floor, giving the impression of the horizon reaching into an infinite space. 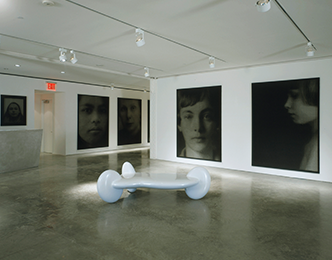 The minimal design lends a spare, serene atmosphere allowing the visitor to take in the work on display. 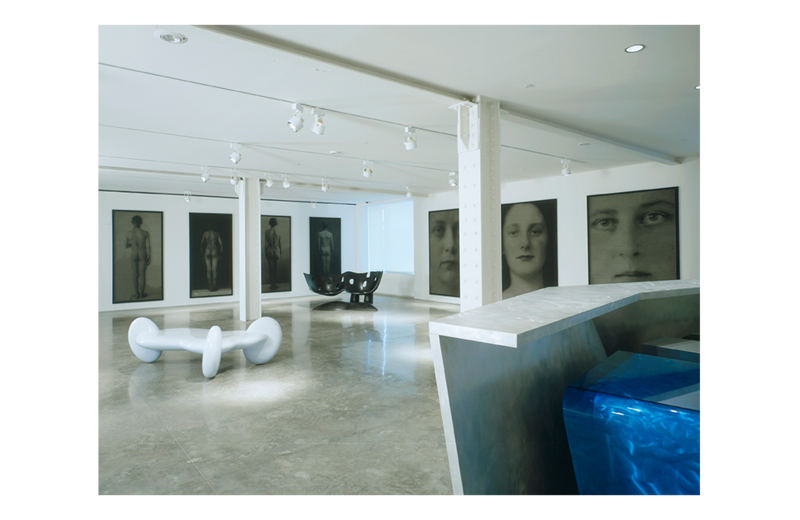 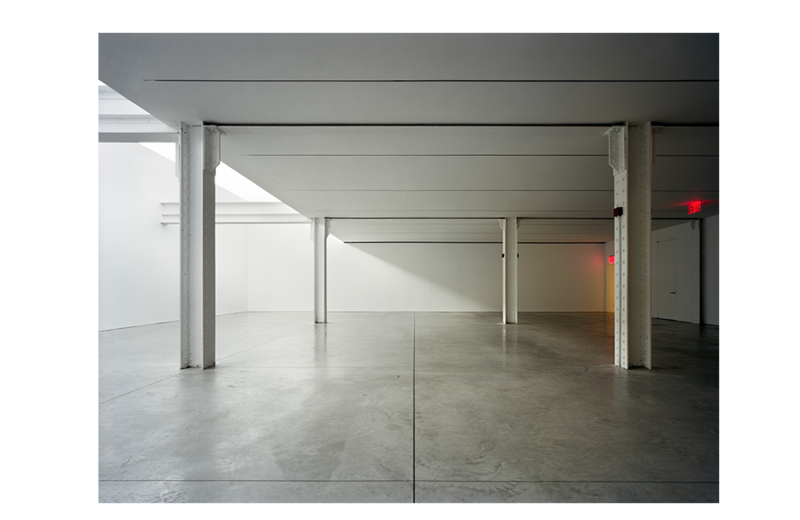 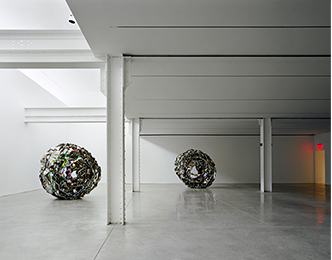 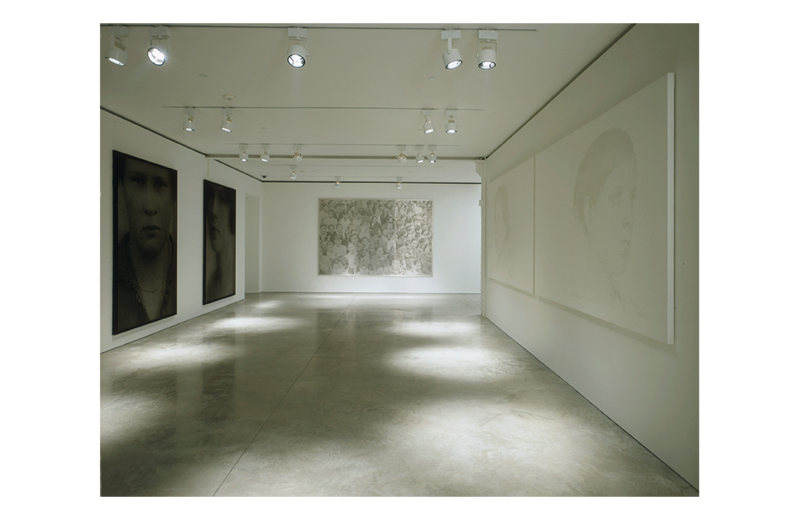 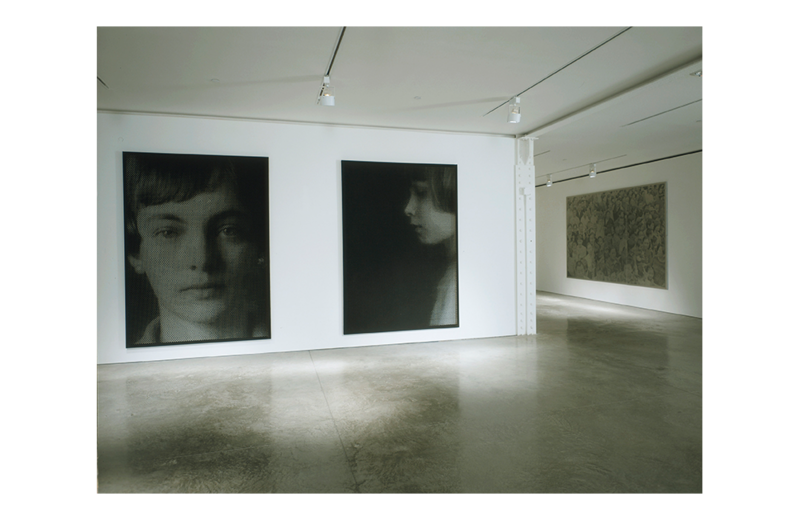 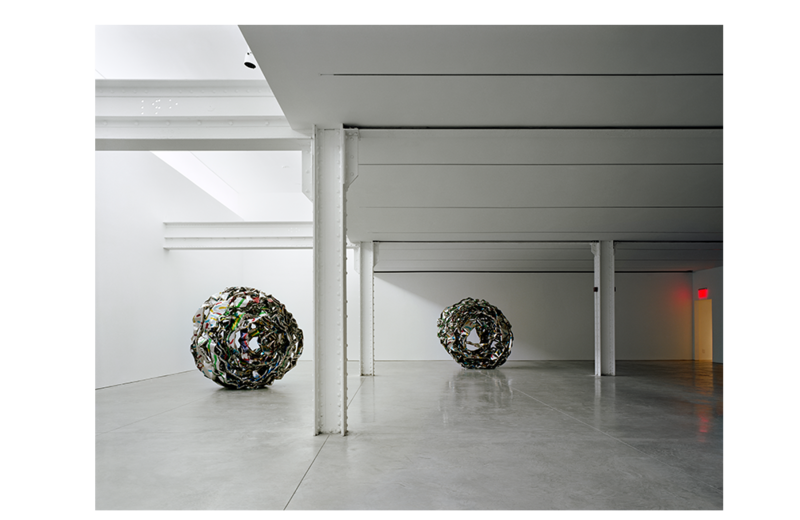 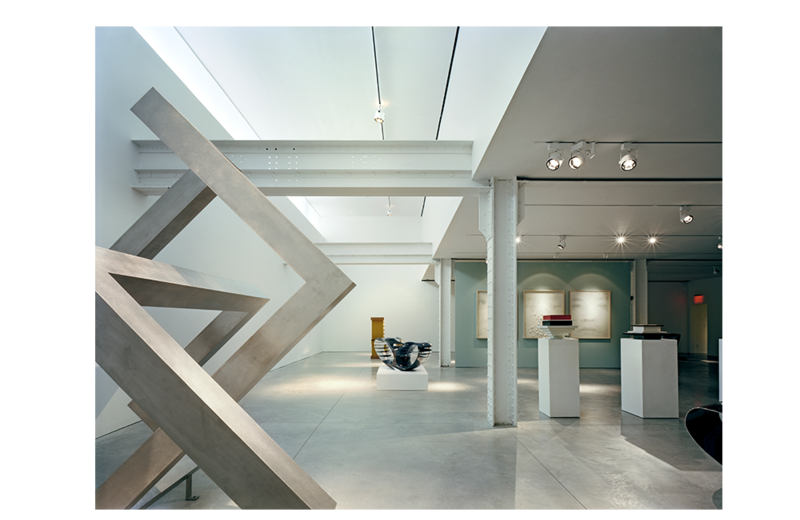 The floors were specially engineered to accommodate large, heavy sculptures, and upstairs large moveable partitions allow the gallery maximum flexibility to curate work.